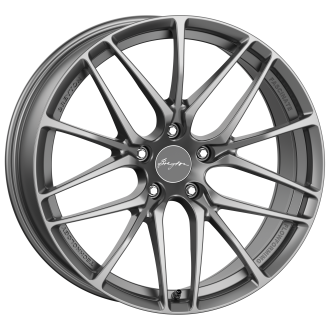 Edmund Breyton, founder and owner of bd breyton design GmbH, believes in combining finesse in design with exclusive style when designing his range of high quality alloy wheels. 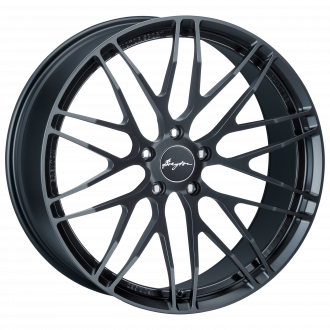 That is why Breyton wheels reflect superiority unparalleled in the world. 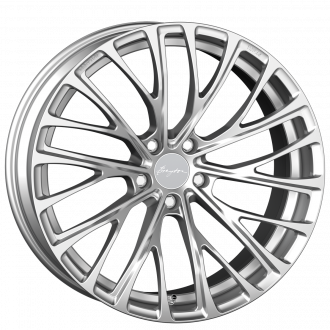 Today, bd breyton design GmbH provides the largest assortment of wheel designs and dimensions for all BMW cars and other high-class brands. 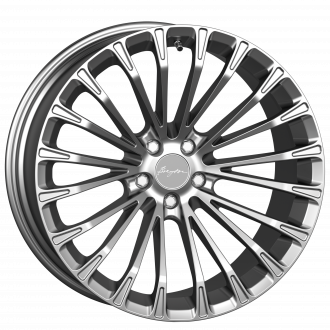 The key to success is based on highest quality standards of the bd breyton design GmbH and its suppliers. 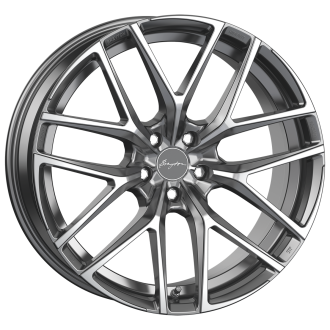 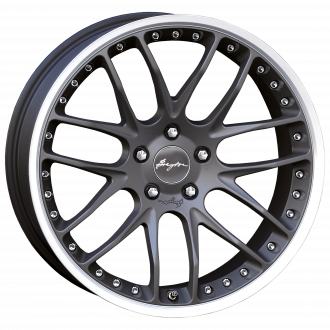 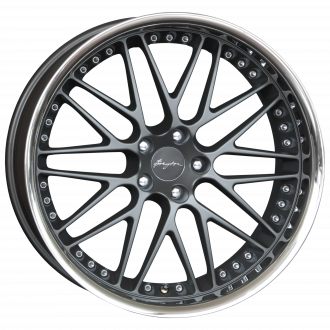 Breyton forged wheels are made from A6061-T6 aerospace grade aluminium material. 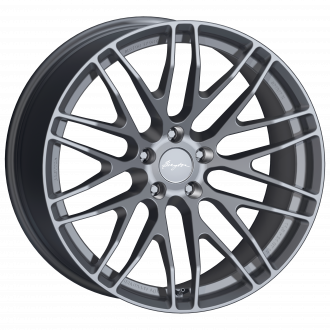 These super-light wheels promise a unique experience, providing ideal driving characteristics, lifting the spirits of every technically oriented and ambitious automobilist. 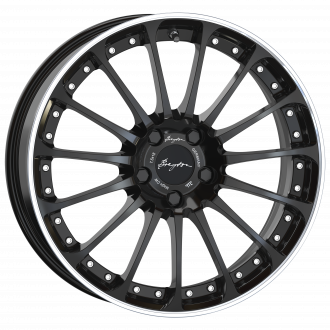 Breyton Performance Series wheels are top-of-the-line where lightweight technology and style are concerned. 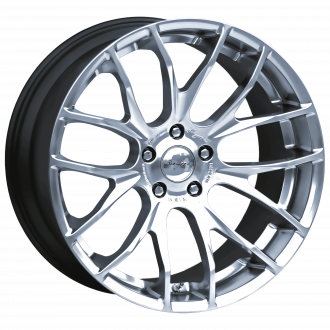 They are constructed using flow-forming technology to achieve required wheel strength by using less aluminium material. 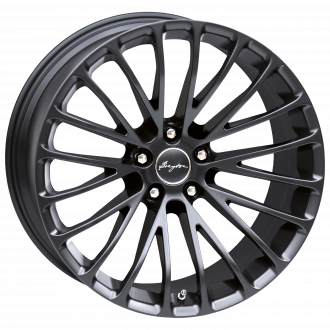 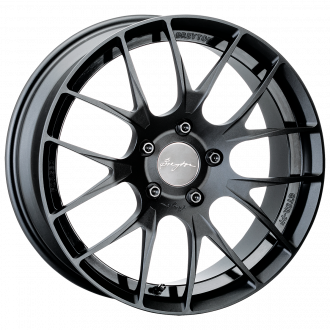 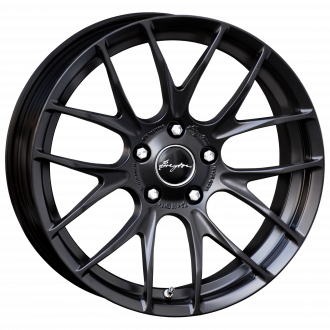 Breyton Design Series wheels have an urban-inspired design, top production and engineering quality and are TUV certified. 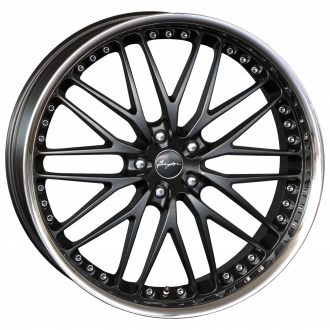 We meticulously look for the right style and passionately reduce the weight of the wheel utilizing back-pad pocketing as well as light weight front engineering. 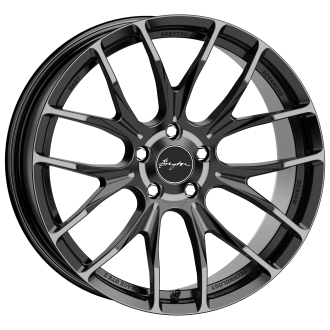 We are striving for technical perfection and a unique experience.